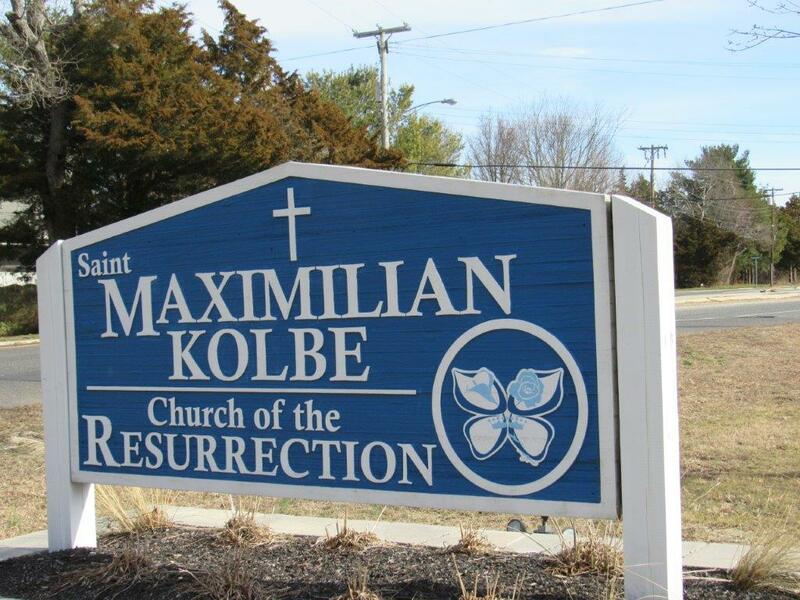 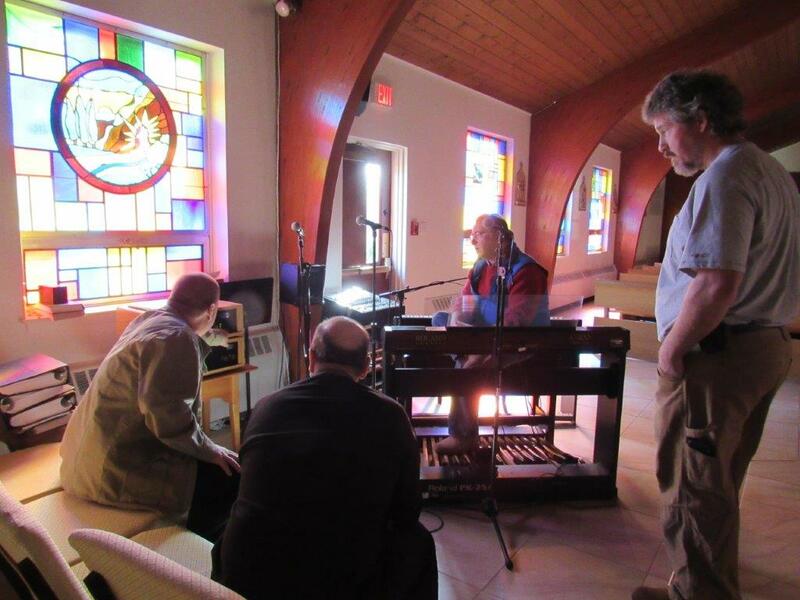 Recently St. Maximillian Kolbe Church wanted a carillon system but had no place for speakers. 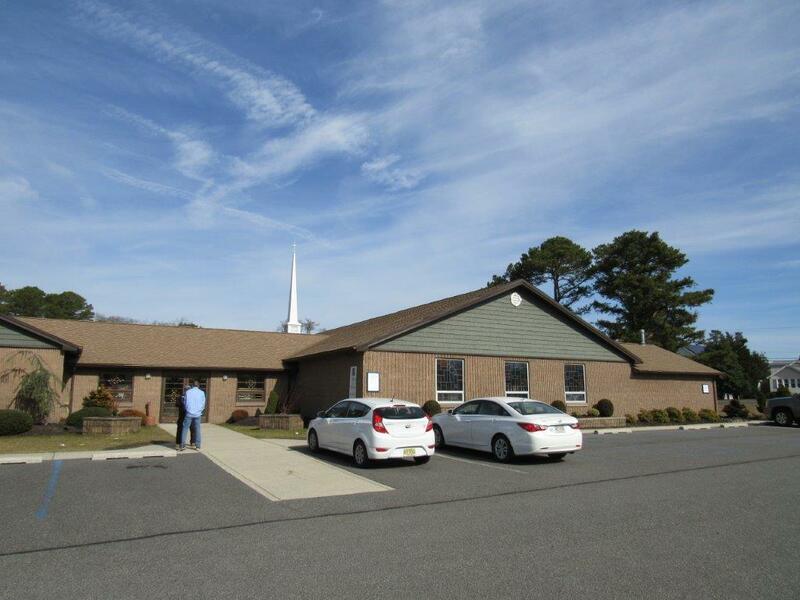 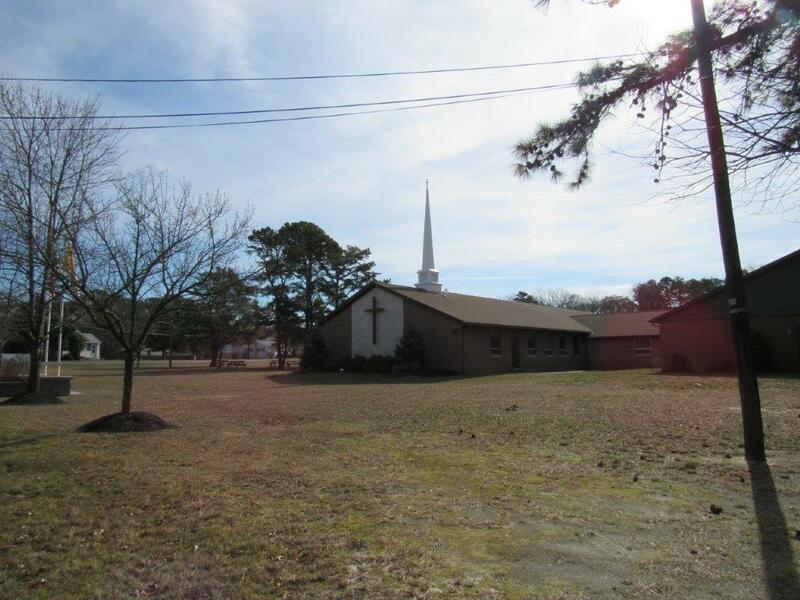 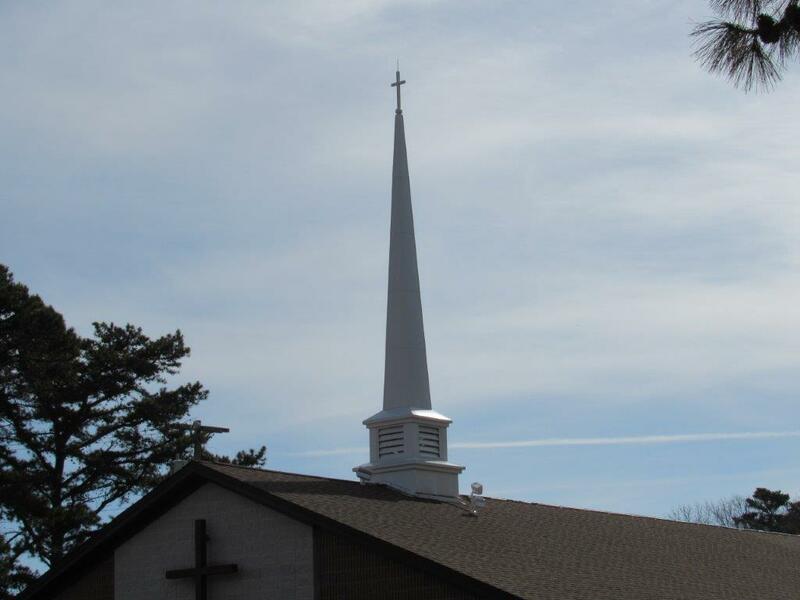 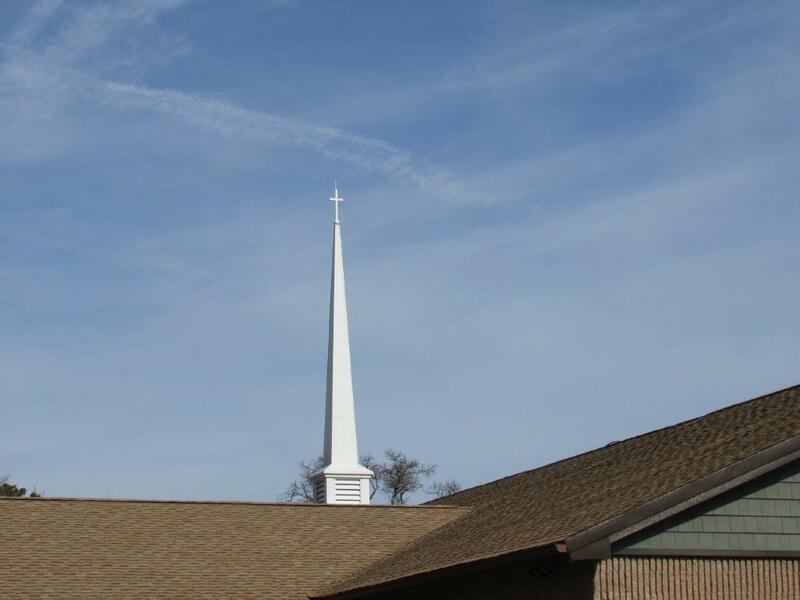 Church Specialties supplied a Chime Master Model Six SS carillon along with a Campbellsville Industries steeple to act as a speaker enclosure. There are four (4) speakers in the louvered section. 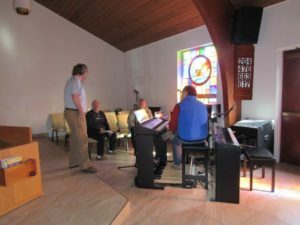 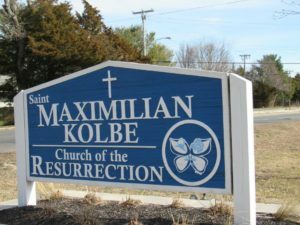 After everything was installed, Church Specialties trained the congregation at St. Maximillian Kolbe Church on how to use their new Chime Master carillon.